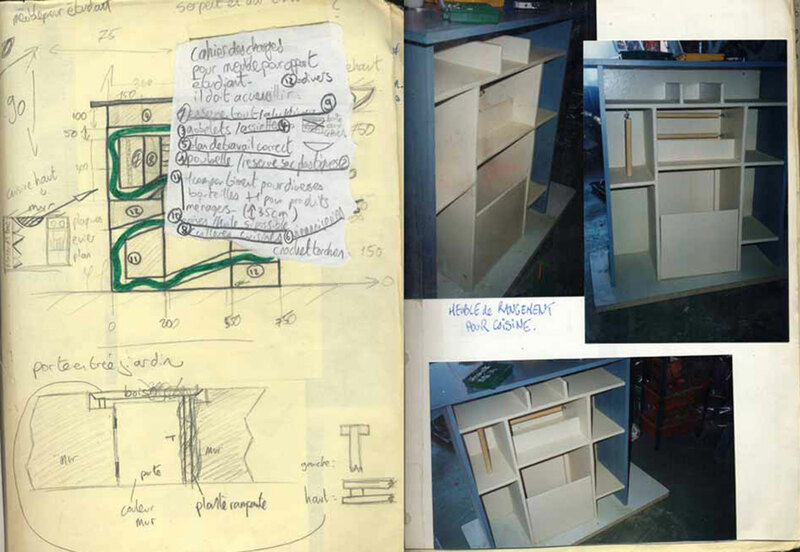 In 2002, I quit one of the most distinguished engineering schools in France without any plan for what's next. 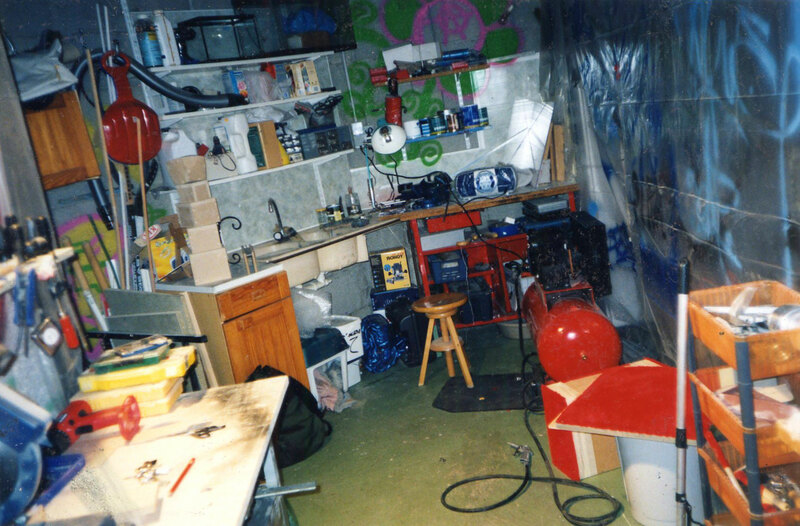 Upon returning home, I installed in my parents’ garage a small workshop and spent the next two years building furniture and other small objects in this makeshift studio. 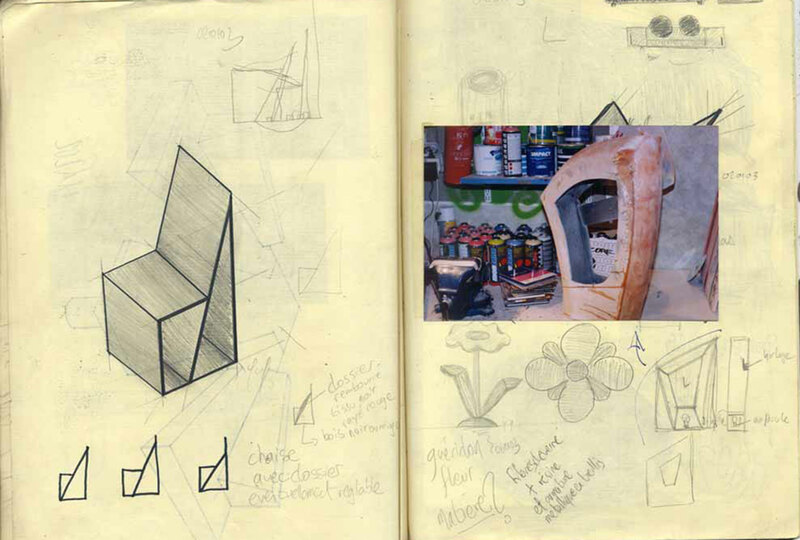 A time of experiments, research and exploration, those two years taught me the first lessons design and making - a foundation that shapes my work until today. 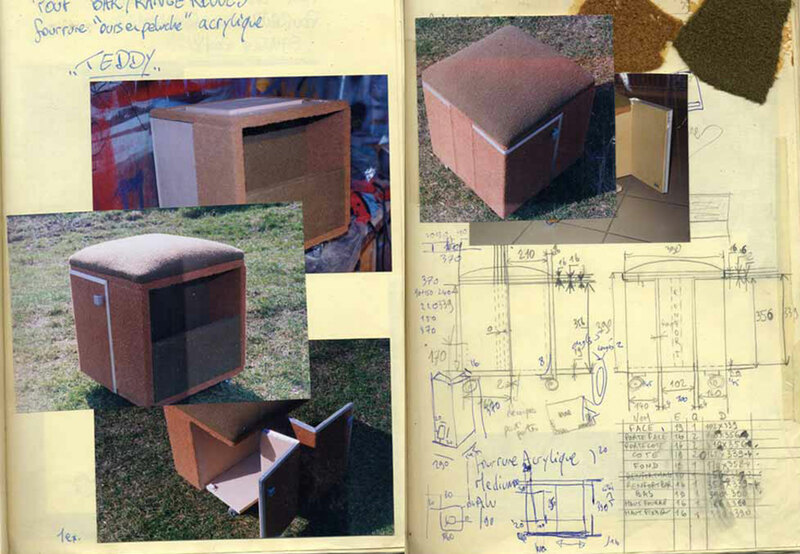 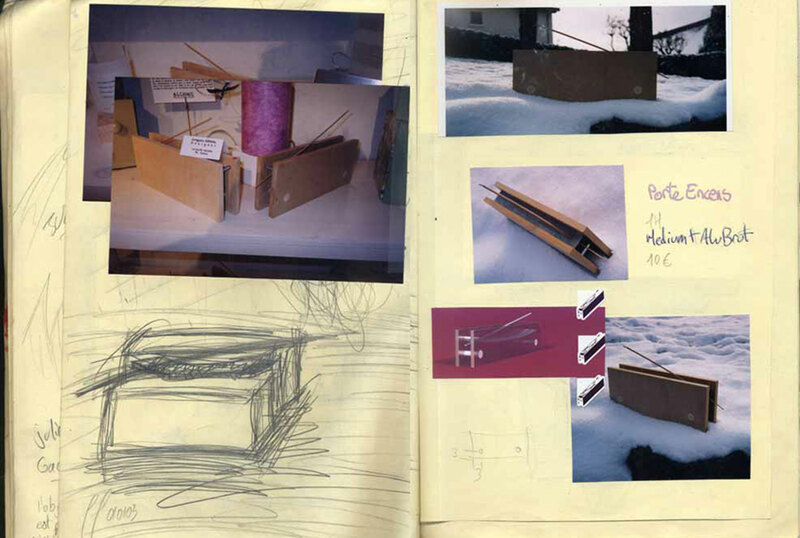 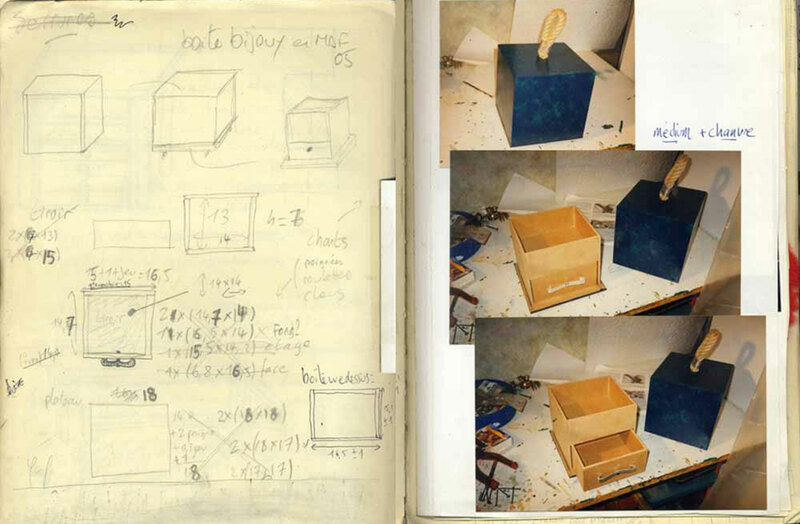 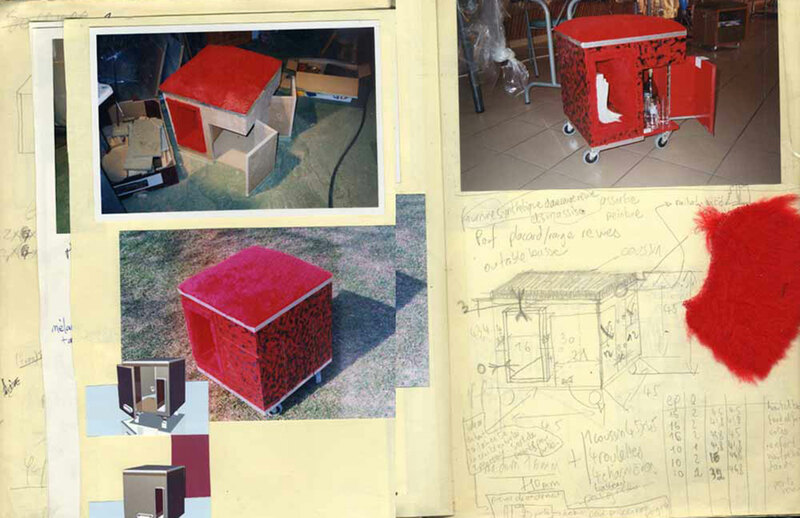 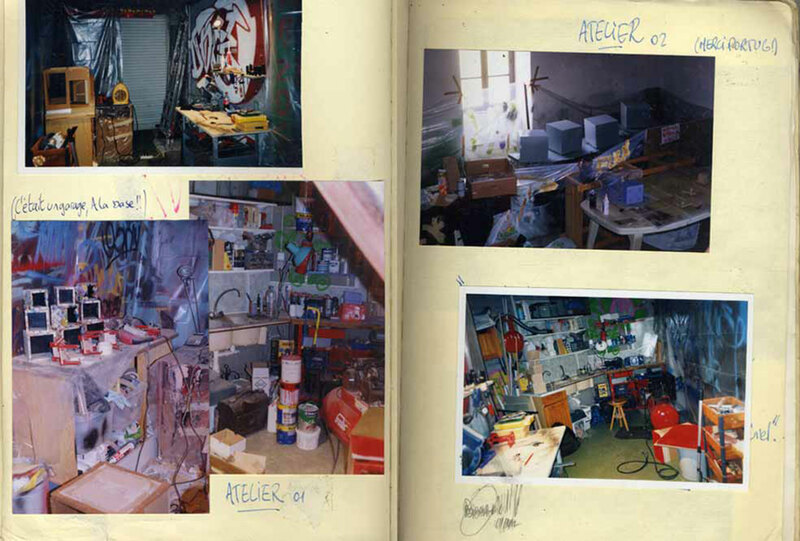 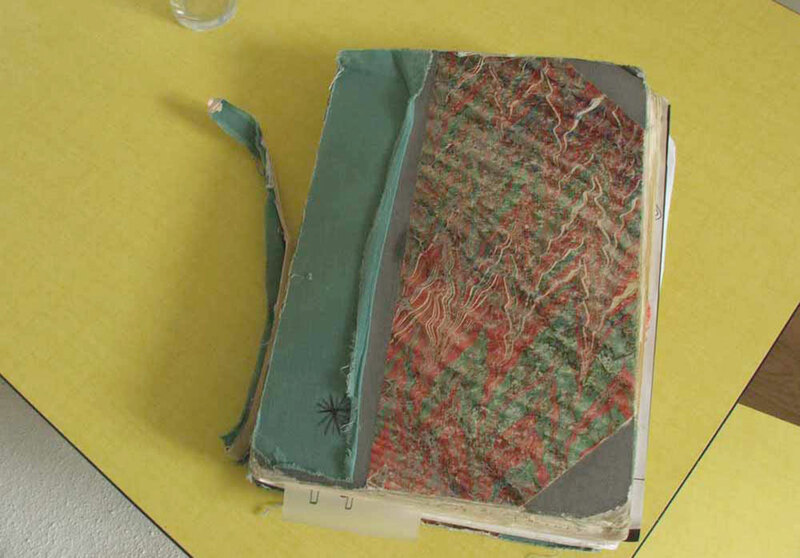 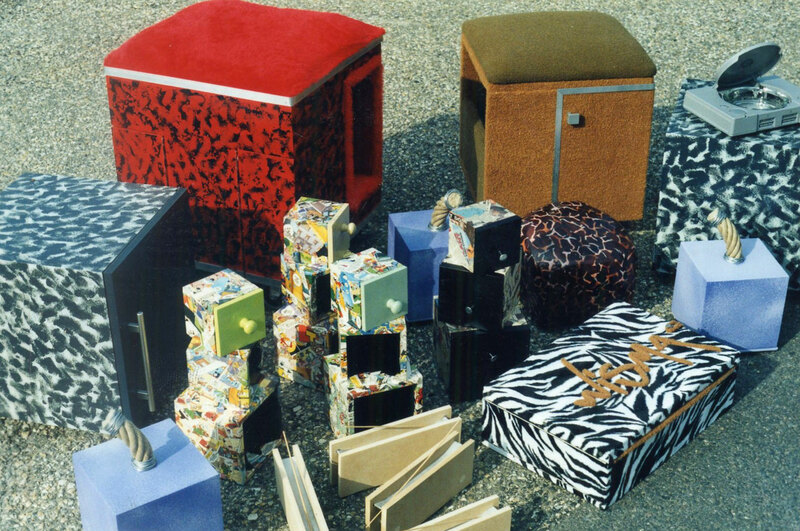 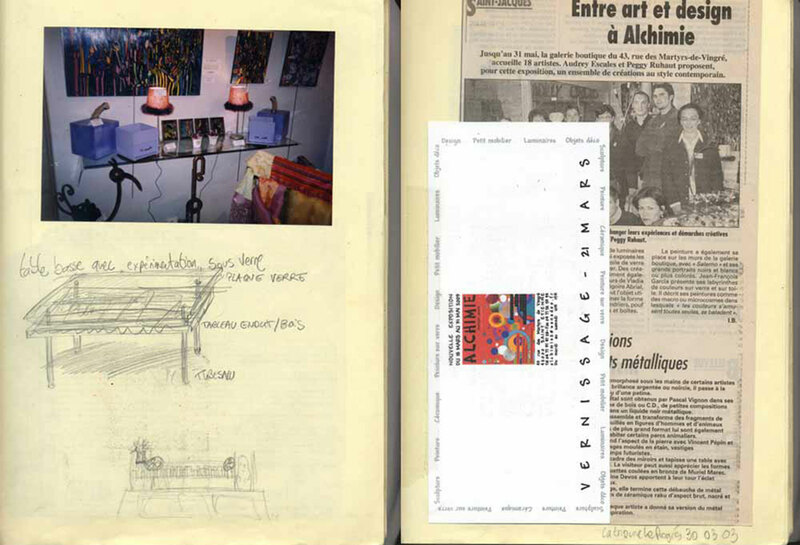 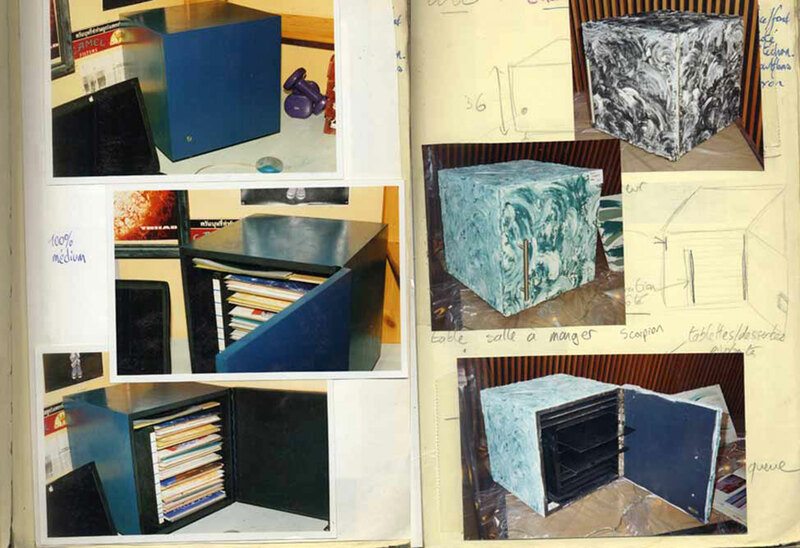 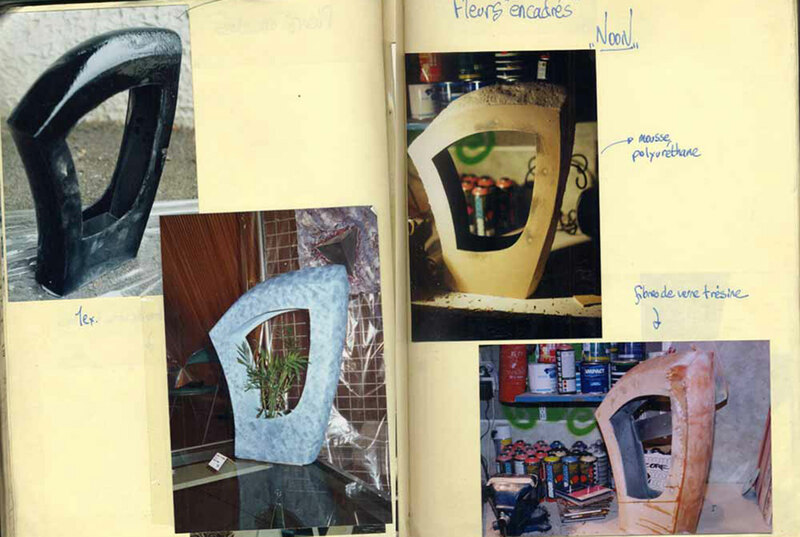 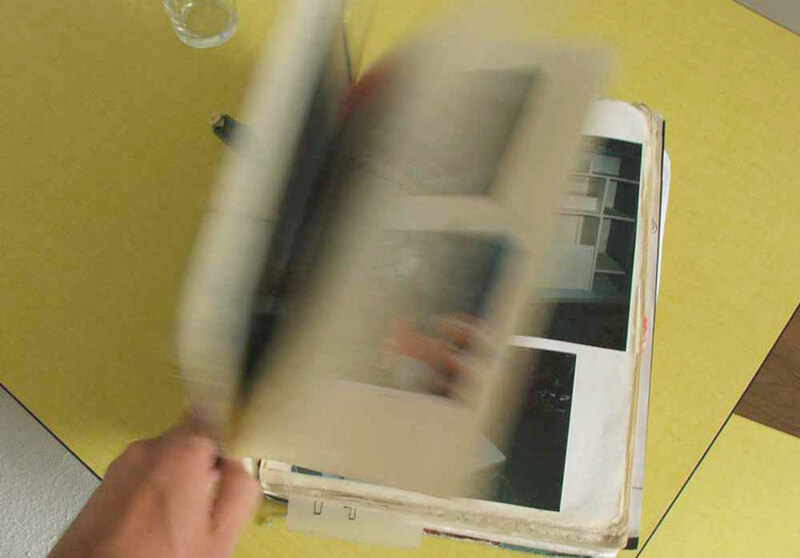 Here are some images from the journal where I archived my projects.